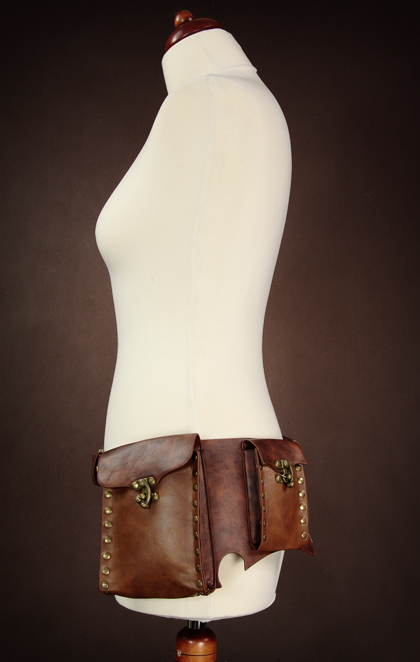 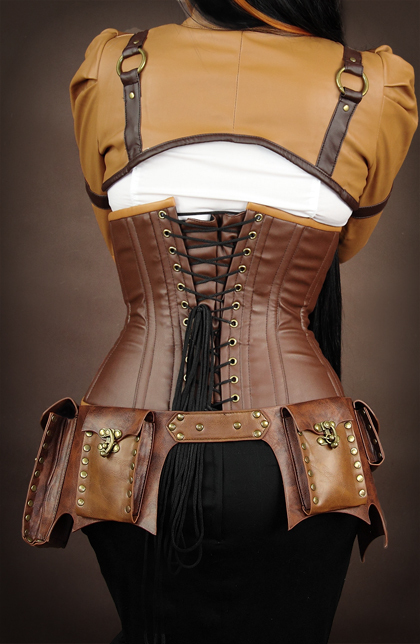 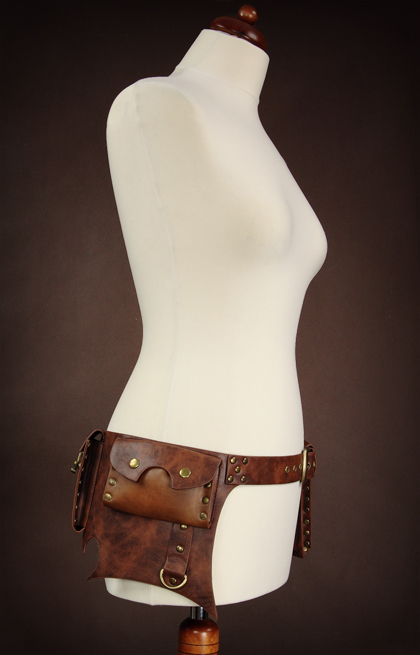 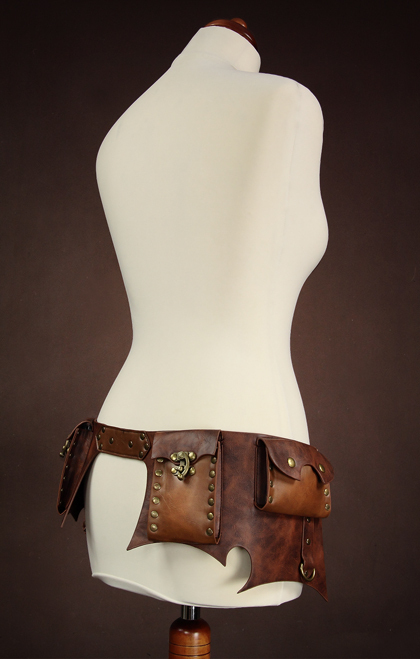 Steampunk pocket belt made of synthetic leather in two shades of brown. 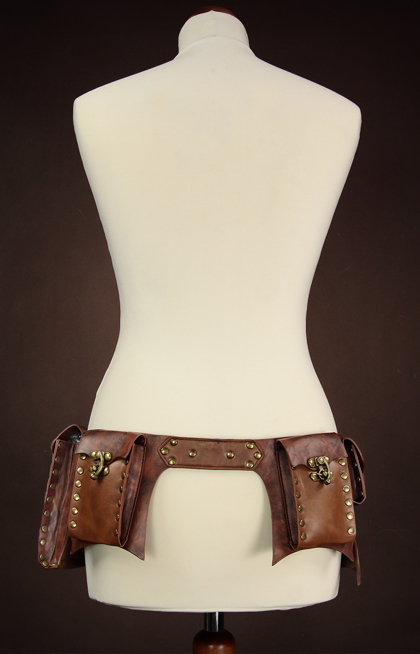 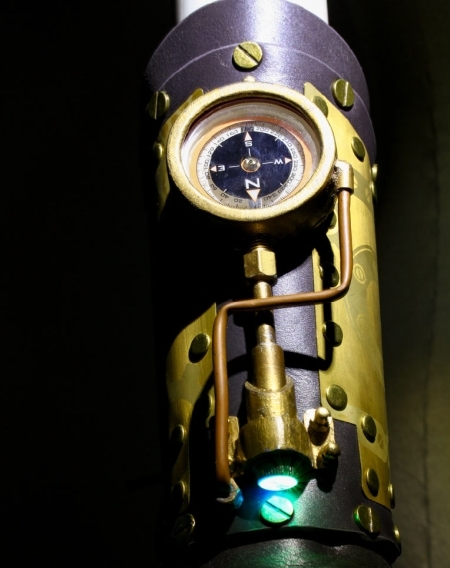 With swing hooks, latches and copper colored metal rivets. 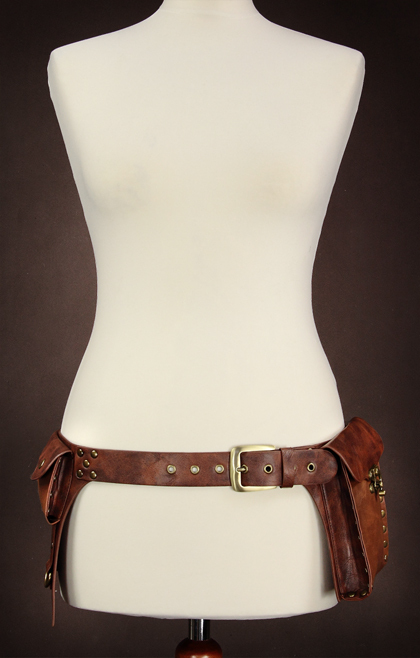 The regular price of this belt was euro 47.95. 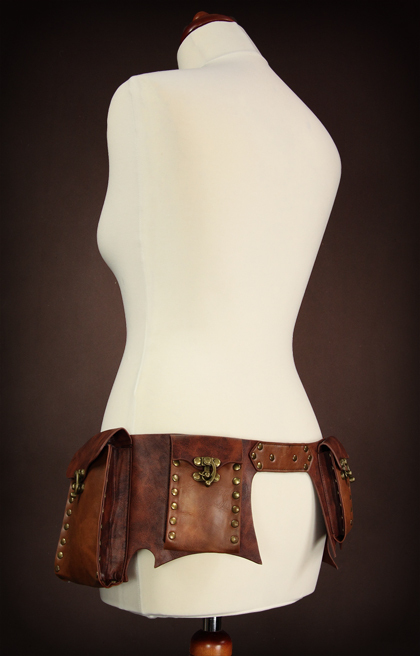 This belt is available in two sizes : Size S : suitable for 86-102 cm. 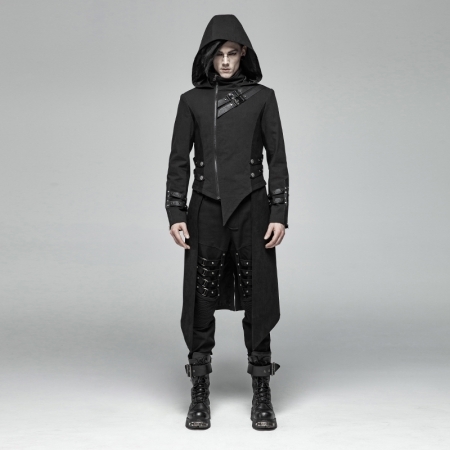 Size L : suitable for 96-112 cm.